my name is Burkhard and I'm 52 years old. 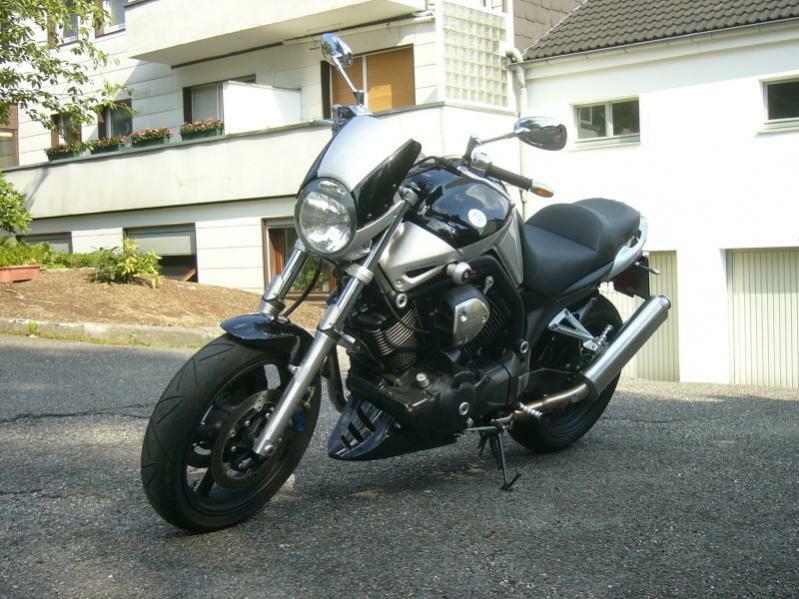 I live in Germany and own a 98'er Honda VTR 1000 'Superhawk' (in Europe called Firestorm) with some changes (airbox, carburetor etc.) and a Yamaha Belgarda Bulldog BT1100 V2. Hope to have some fun in this community and a lively exchange of technical information about the Superhawk. 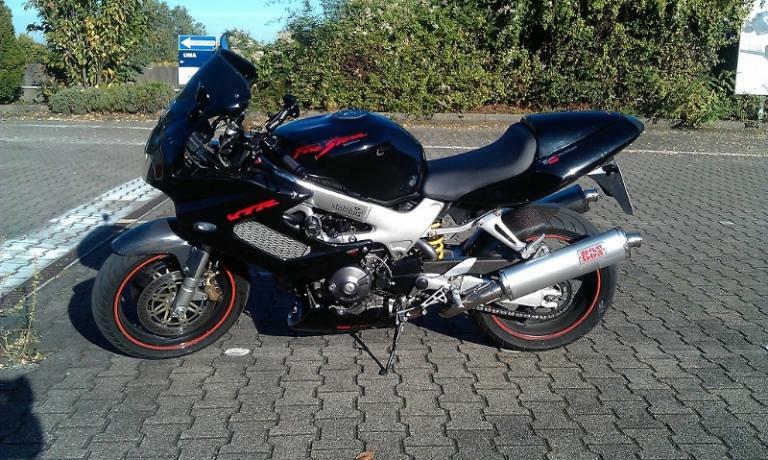 Nice VTR Buk, welcome to the forum. Nice Bikes Welcome on board, we have members from Australia to Russia, this is a great forum to be on with a whole bible of info' about this bike. That BT1100 thing looks badass, can we get those in North America? Could be my next bike for when I (or my knees) get too old for "sportbikes". as i know, the BT1100 was only sold in europe. The BT1100 was designed from Belgarda, the italian importer of Yamaha bikes. For me italian design ist the best in the world, no doubt. The BT1100 has "only 70 hp" but a high torgue over 100 Nm. It is a very comfortable motorbike with an upright riding position and a good knee angle. Here in Europe it's called a sport cruiser, because you can drive with the Bulldog very sporty on winding roads. The front brakes comes from the Yamaha YZF-R1 (wish to have brakes like this on my Superhawk). With this motorbike i like to ride together with my wife on long distances on winding roads in the mountains. In my opinion, the BT1100 plays in the same league as the Harley Davidson Sportster 1200. But it will be difficult to find a BT1100 in Canada or the U.S.
You can try to buy a BT1100 Bulldog in the UK and take it to Canada. Then you are member of a very exclusive club, because this motorbike is extremely rare in the U.S. and Canada. PS: Sorry for my poor english. Hope to learn it better in the next month.